President Medvedev has said his initiative “Our New School” – the project aimed at modernizing the education system in Russia – will be launched in the nearest future. 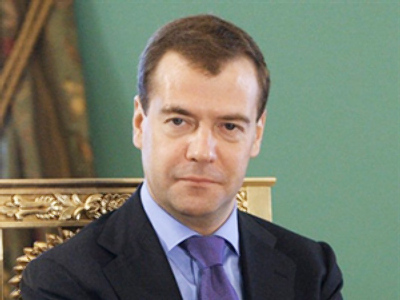 Dmitry Medvedev was speaking on Tuesday at a meeting of the Council for the Implementation of the Priority of National Projects and Demographic Policy, Itar-Tass reports. “I believe that [the “Our New School” project] has been worked out well and I will sign the national initiative in the next few days,” he said. 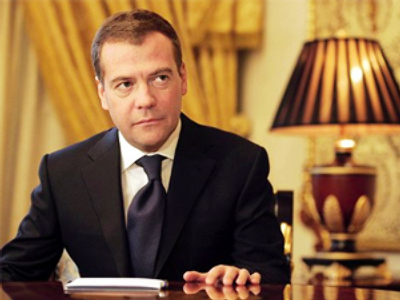 “All measures should be fulfilled completely and in time,” Medvedev stressed. The president drew special attention to five key points of the project. First, it is the introduction of a new system of payments to teachers within the next three years. “It is not only a larger remuneration fund, but also the whole scope of stimuli for those who achieve high results. 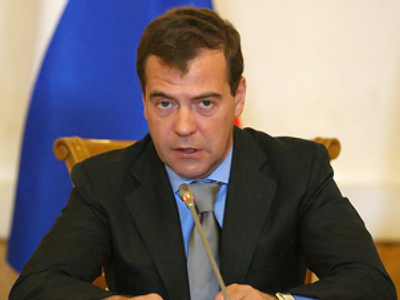 This should be a modern, decent and reasonable system stimulating teachers to do good work,” Medvedev said. Secondly, it is the improvement of the quality of education for teachers. “Thirdly, by summer 2010, methodical recommendations should be worked out to register extracurricular achievements under new education standards. I hope that such registration of achievements will be applied starting from the next academic year,” he said. The fourth point refers to the improvement of the Unified State Exam system – tests that all Russian school graduates must take in order to get a certificate and, in addition, will replace entrance exams to state universities. This relatively new practice was first introduced in 2003 to give a chance to talented youngsters from provinces to get higher education at universities of their choice and to help in combating corruption. However, there are still a few shortcomings which have to be sorted out. Therefore, a plan for improvement of the exam procedure was worked out and approved by the president. Finally, he spoke about “the creation of a system to search for and support young people who have a modern innovative mind and can develop a smart economy based on their knowledge in the future,” he said. “We should support them from the first results at school, at university and in the post-university period of life,” Medvedev said. The Russian head of state has instructed the government to annually present a report on the implementation of the “Our New School” initiative. 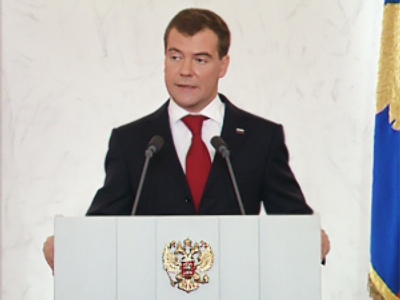 The necessity to launch the project that would improve the educational system in the country in order to keep pace with the modern world was first voiced by Medvedev during his first presidential address to the Federal Assembly in 2008.